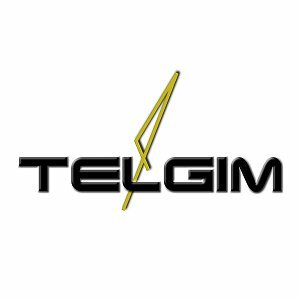 Telgim provides industry-best consulting and engineering services to telecommunications businesses across the United States. We have worked on large-scale telecommunications projects delivering the highest level of quality, support, leadership and results in the industry. Established in 2013 and with 92-years combined experience, our beginnings are rooted in a family of leaders built upon commitment and honesty. Both principles are interwoven into every facet of our company and established within today’s core principles. From the beginning, we’ve had a mission to do business differently and we’ve grown exponentially to become a successful organization, providing industry-leading companies with the most advanced engineering design, techniques, and support.